Thermal Transfer and Direct Thermal Labels: What's the Difference? At Smith Corona, we get asked this question a lot - and no wonder. It can be a little confusing! Luckily, the differences between these two print types are fairly simple. 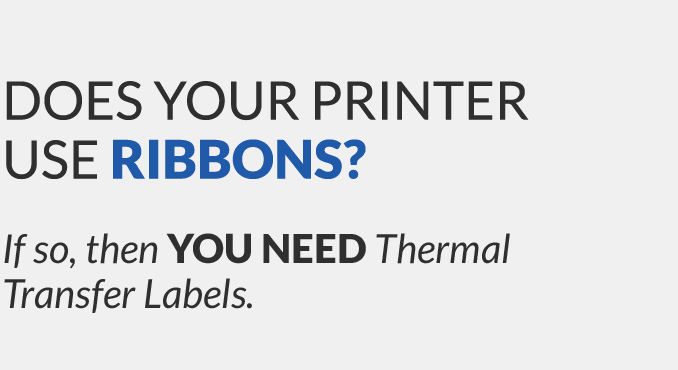 In a word, thermal transfer labels require a thermal ribbon to print onto the label. A hot print head melts the wax from the ribbon into the label stock. Direct thermal labels do not require a ribbon. A hot print head creates a chemical reaction within the paper stock of the label. The result is a printed barcode. The answer to this question depends on what you're printing, where it's going, and how long it needs to stay legible to the human eye and to barcode scanners. Thermal transfer printing is more resistant to smudging, smearing, and fading. It's ideal for archival purposes and long-term labeling needs (i.e., 6 months or more). 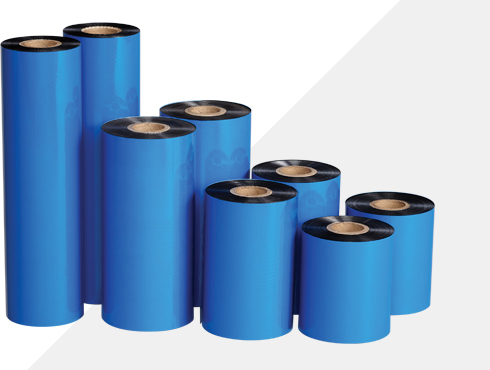 Thermal transfer printing requires both labels and thermal ribbon. However, the cost of these two items combined is usually close to the cost of direct thermal labels alone. While the thermal ribbon creates a far more durable print, it does create an extra hassle. Reloading a thermal ribbon can be a little tricky. The ribbon is covered with printing wax, and you have to get the roll lined up properly. Direct thermal printing is great for shipping. A direct thermal label is often printed today, shipped 3 days later, and discarded with packaging 7-14 days after that. 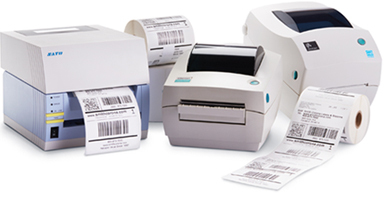 Without the hassle of replacing a transfer label, direct thermal printing offers greater speed of reloading. The tradeoff, of course, is durability. Direct thermal labels will fade and smudge more easily than thermal transfer labels. They may become unscannable after 6 months or more. If you have any questions about direct thermal printing vs. thermal transfer printing, don't hesitate to get in touch. Our highly trained staff is happy to answer your questions and help you figure out exactly what you need. Call today at 800-875-7000 or send us an email.